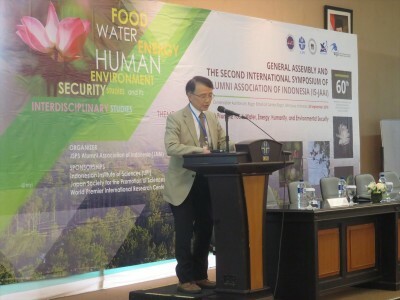 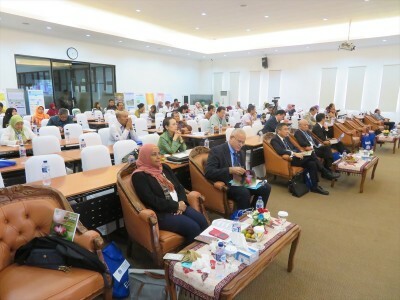 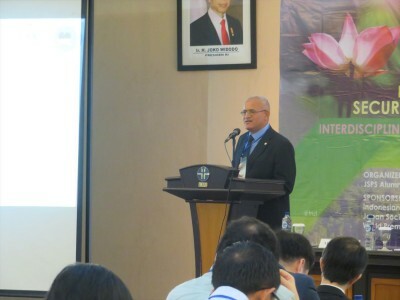 On 26 September 2018, an international symposium, themed “The Role of JAAI to Promote Food, Water, Energy, Humanity and Environmental Security” was held at Conservation Auditorium, Bogor Botanical Garden in Indonesia. 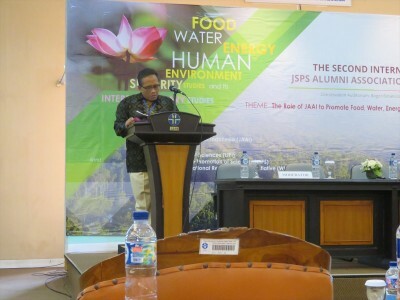 This is the 2nd symposium hosted by JSPS Alumni Association of Indonesia (JAAI) since its establishment in 2016. 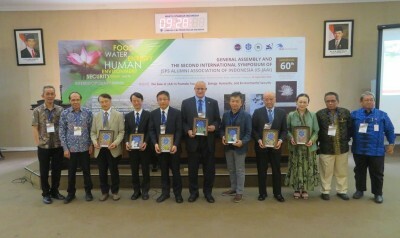 The World Premier International Research Center Initiative (WPI program, launched by MEXT) also supported this symposium. 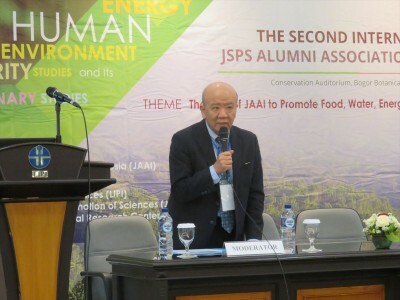 This event was highlighted as commemorative symposium since this year (2018) marks the 60th anniversary of the establishment of Japan-Indonesia diplomatic relations. 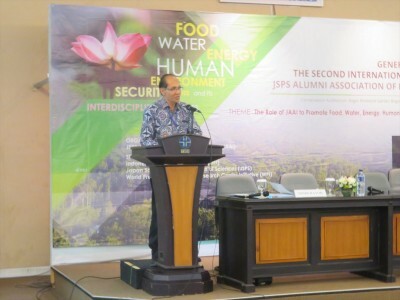 At the same time, we celebrate the 40th anniversary of the MOU signed between JSPS and Indonesian counterparts, which are LIPI (Institute of Indonesian Sciences) and DG-RSTHE (Directorate General of Resources for Science Technology and Higher Education). 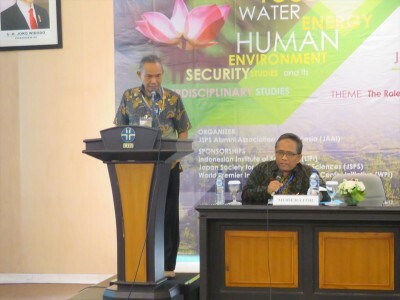 At the opening ceremony, Dr. Iin Kurnia (Chairman of the symposium) and Dr. Sulaeman Yusuf (Head, Research Center for Biomaterials, LIPI) delivered welcome addresses respectively. 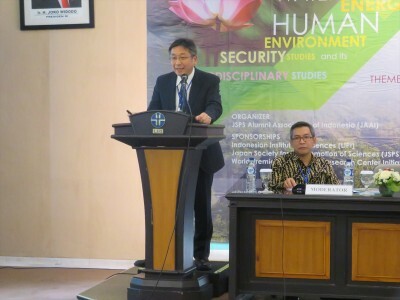 Afterwards, Mr. Hisashi Kato (Advisor for International Affairs, JSPS) declared the opening of the symposium. 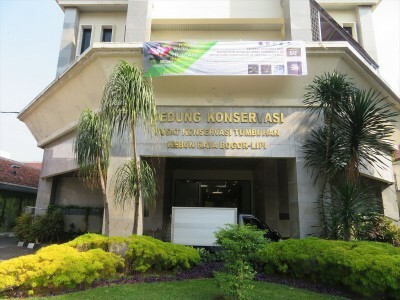 *AIMR is one of the selected institutes under WPI program. 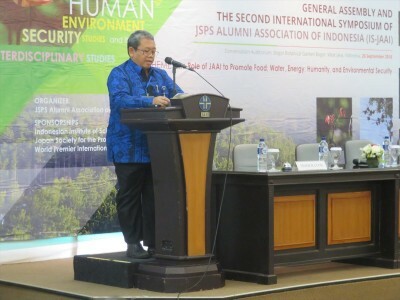 Finally, Dr. Subyakto (President of JAAI, Professor of LIPI) delivered closing remarks, thanking to everyone involved in this symposium. 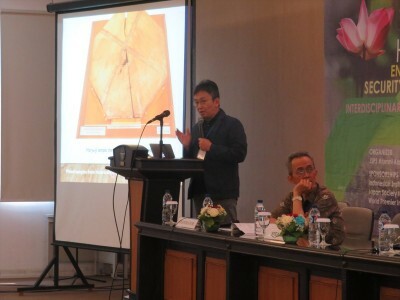 More than 100 people including various fields of researchers attended this symposium. 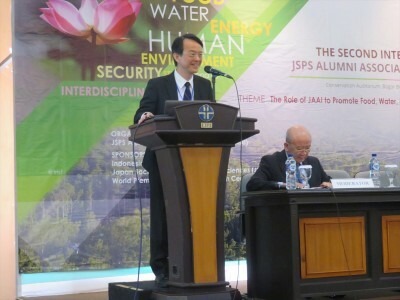 We, JSPS Bangkok Office, hope this occasion will lead to deeper research exchange between Japan and Indonesia.